This lesson assumes you have completed the how do I setup my company logo lesson. 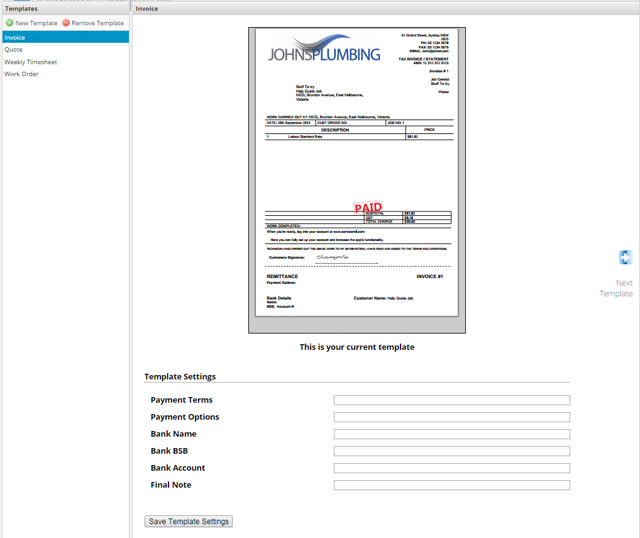 This lesson will show you how to select and invoice template and set banking details. It needs to be done through the website on a PC or MAC. 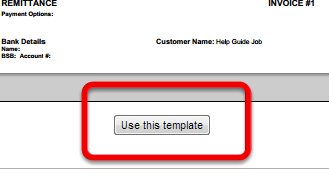 Go to www.servicem8.com and login to your account using the same login details you used for the app. 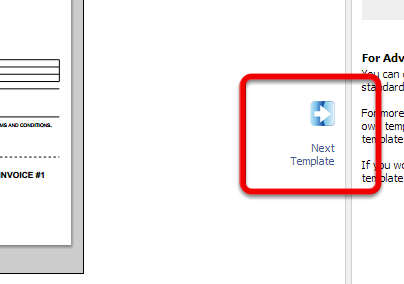 This area allows you to select, edit and create new templates. 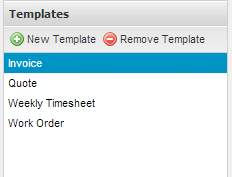 Make sure you hit save template settings once you have filled in the fields. 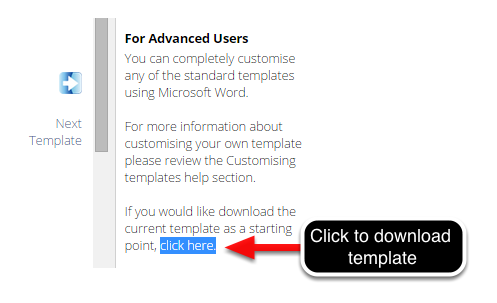 If you want to have your template customised and don't have time to learn yourself you can pay a ServiceM8 partner to do it for you. Get in contact with your nearest partner here. 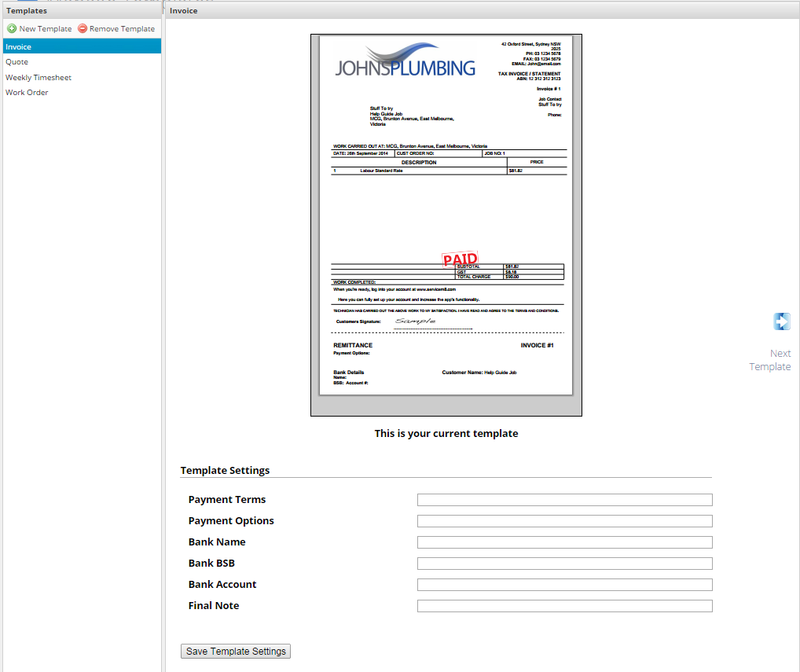 The next step is to connect with your accounting package, or if you don't use an accounting package import your clients and materials via CSV.